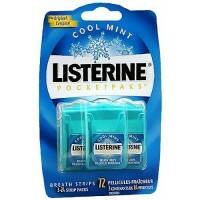 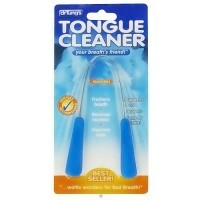 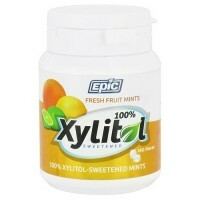 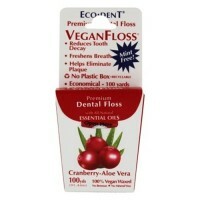 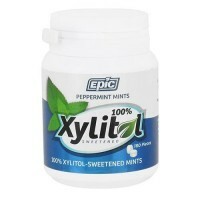 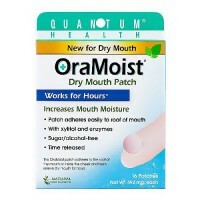 Helps restore natural levels of moisture and temporarily?relieve dry mouth. 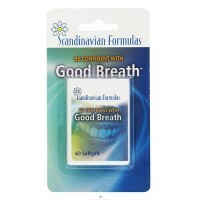 SalivaSure from Scandinavian Formulas helps restore natural levels of moisture and temporarily relieve dry mouth. 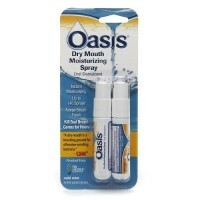 Aging, metabolic changes, side effects of drugs and some medical treatments can cause dry mouth in many individuals. 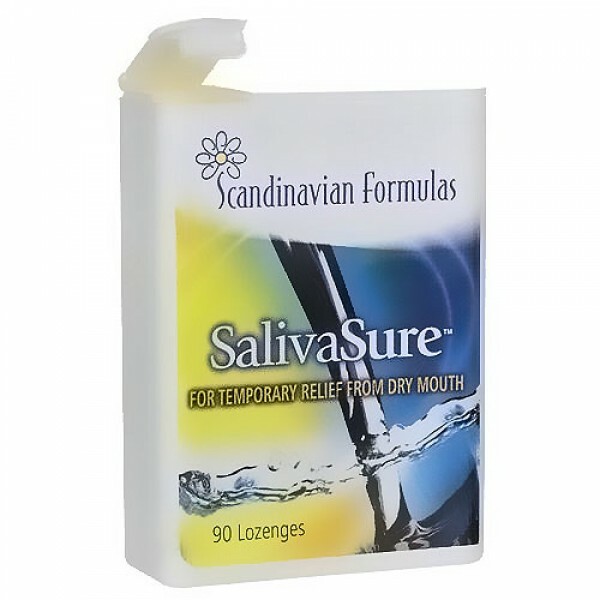 SalivaSure is a safe, small and pleasant tasting lozenge that dissolves on the tongue to bring temporary relief in seconds. 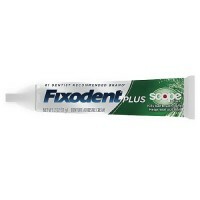 Buffered to protect your teeth, SalivaSure is effective for long-term use.